Beautiful building lot. 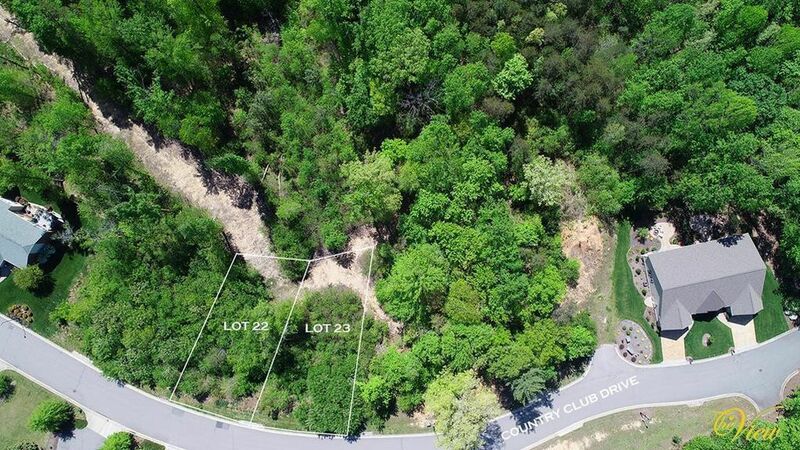 Lot #22 and Lot # 23 must be sold together. Call for details.Owner agent.